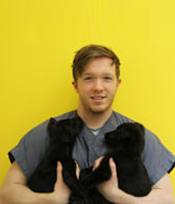 Guy completed his VCE in November 2008 and joined our full time staff in January the year after.During his senior high school years Guy has been on staff, working a regular shift in the evenings and on weekends. Guy continues to study having enrolled this year in the further VCE courses at TAFE. 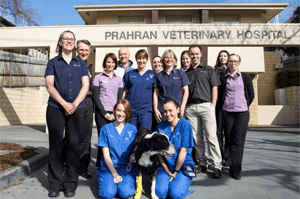 Guy has become an indispensible part of the team at Prahran Veterinary Hospital and manages our nurse rosters and the hospital suppliesGuy comes from a family of pet lovers. His dog, was a Jack Russell crossed with a Bull Terrier and lived to the fine old age of fifteen. He now has to feline companions “Tiger” and “Ginger”. Guy is currently working part time whilst studing. Mary grew up in Brunswick and as far back as she remembers she has always had pets. Her very first pet Blacky a domestic medium haired cat, invited himself into their house and even made the move to their new home! He made it to a grand old age of 20! She is the proud mother to a very spoilt giant house rabbit Billy. Billy lives indoors and sometimes likes to venture in the backyard. Billy was adopted with his sister over 4 years ago. His sister unfortunately only lived to 9 months as she contracted E.Cuniculi. Billy has been paired a few times but prefers to be the only bunny in the house. 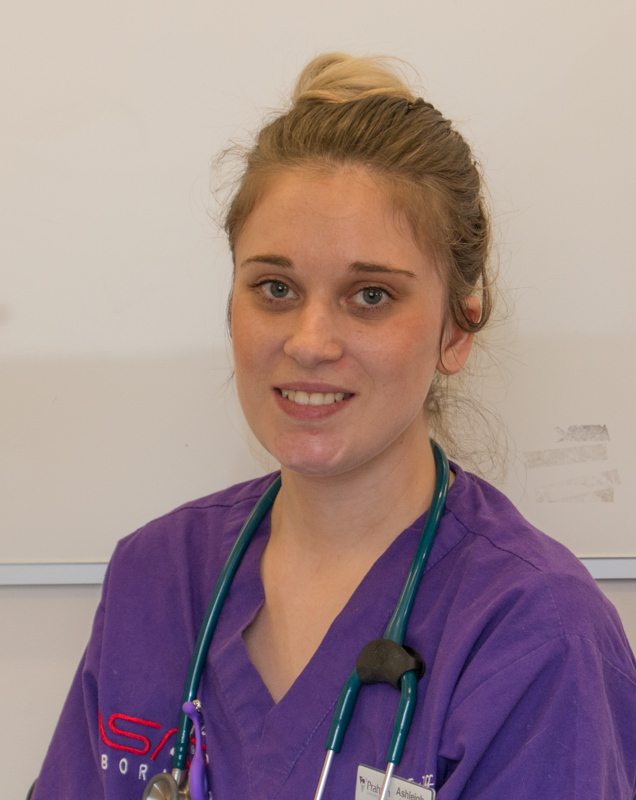 Mary completed her Cert IV in Veterinary Nursing in July last year and has been working with PVH as a full time veterinary nurse ever since. Growing up, Mary wanted to be a fashion designer. She completed a diploma in clothing industry studies which gave her the skills to design, pattern make and sew garments. She later went on to working in many different industries until she realised she wanted to follow her dream of working with animals. 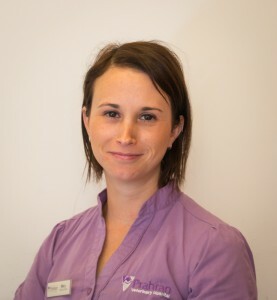 Mary is the cattery manager, she looks after all the bookings for the cattery. Katie started her veterinary nursing career at Prahran Veterinary Hospital after studying in human nursing. She was working in aged care prior to her career change, and loved this, but realised that animals were where her true passion lay. She has never looked back. Katie loves puppies and anything that is a baby. 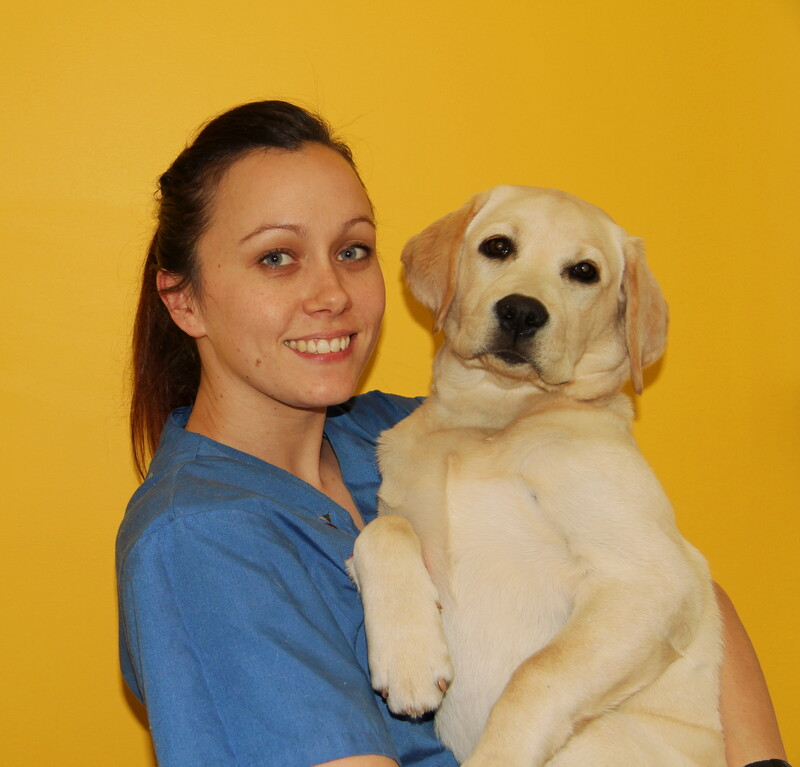 She runs our puppy pre school, getting her puppy fix at least twice a week and has a genuine ability to help people with their enquiries. Her first dog was called Ralph. He was a dachshund x from the pound. She now has Murphy, a Bichon Frise, Henessey, a brown burmese & 7 goldfish in a backyard pond! Katie loves to travel and hopes to include a trip to Europe in the future for her honeymoon in 2015. Her bubbly and friendly personality, as well as genuine empathy for her nursing make her a valuable member of our team at Prahran Veterinary Hospital. cats and even frogs. She currently has a 2 year old Rhodesian Ridgeback called Liara. Kirsty has a degree in Animal Behaviour and is. and socialising with friends and family. Jocelyn is one of our wonderful receptionists. 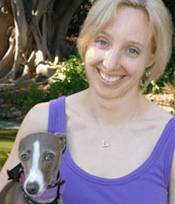 She has a wealth of knowledge on many things but especially weight management in cats and dogs. 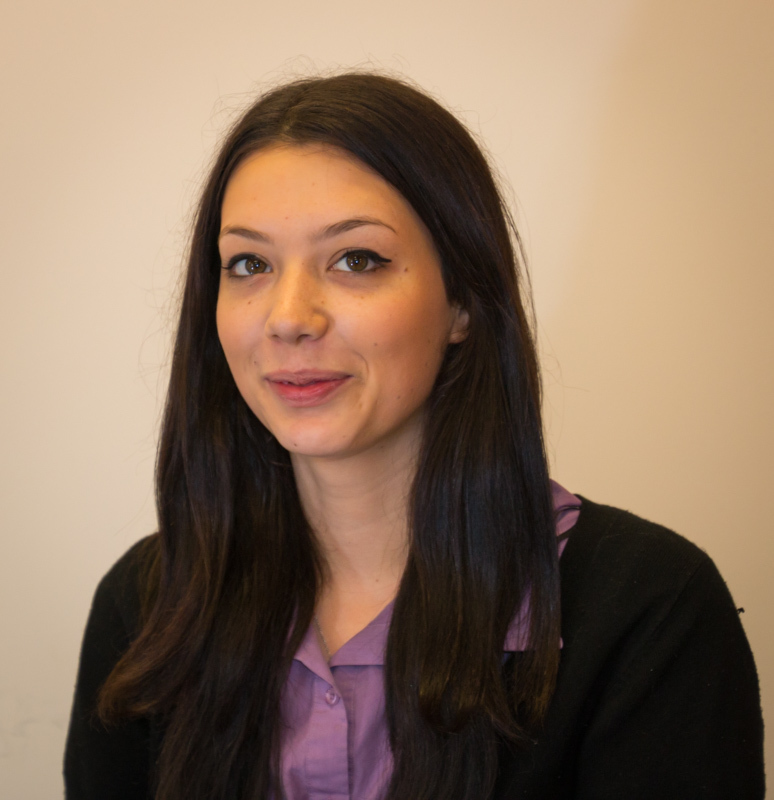 Jos worked for us full time before cutting back to part time to pursue further studies at uni. Jos will often be found at reception on a Saturday morning. 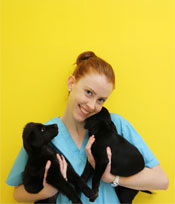 Gwen is the daughter of two of our senior veterinarians and has been a part of life at Prahran since birth! 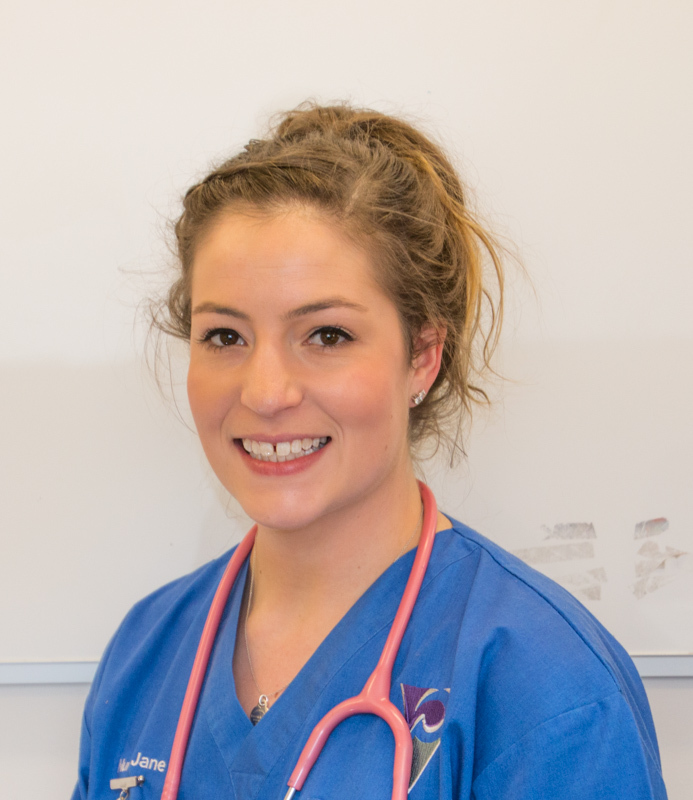 After completing her VCE in 2011 she graduated to a Veterinary Nurse and has been working with us while studying Science at the University of Melbourne. Gwen is the proud owner of a lovely kitten called Anna. 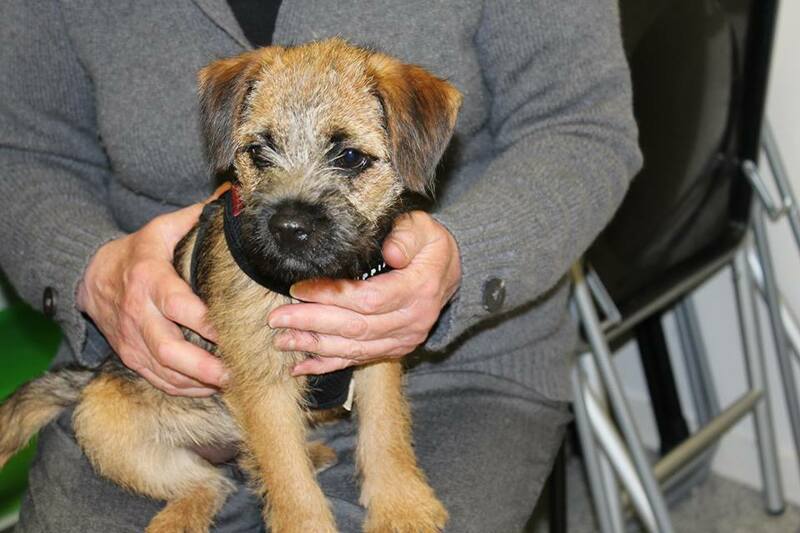 Gwen will often be found at reception on a weekends and helping with Puppy School. We would like to introduce you to Maxine. keen interest in wildlife care. She has a ginger DSH cat named Fintan whom she adopted as a stray at 5 wks of age (he was born in a clients roof!) She also has a very talkative 7y.o Rainbow Lorikeet named Baz who loves to give kisses and tell himself that he’s a good boy. 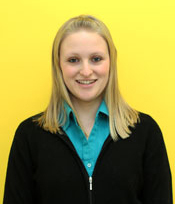 Outside of work Jane enjoys travelling, camping, watching movies and catching up with family & friends. We would like to introduce you to Sarah, who spent her childhood in Exmouth (WA), Nowra (NSW) and Geelong. Sarah is an energetic person. 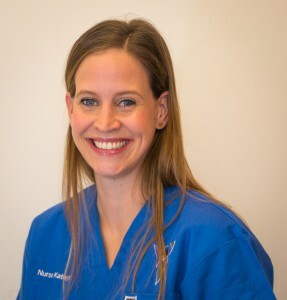 She enjoys long distance running and bush-walking She tells us she enjoys the job of Veterinary Nurse because she is able to combined her love of animals with a job that provides variety, hands-on care and definitely does not involve sitting at a desk all day. 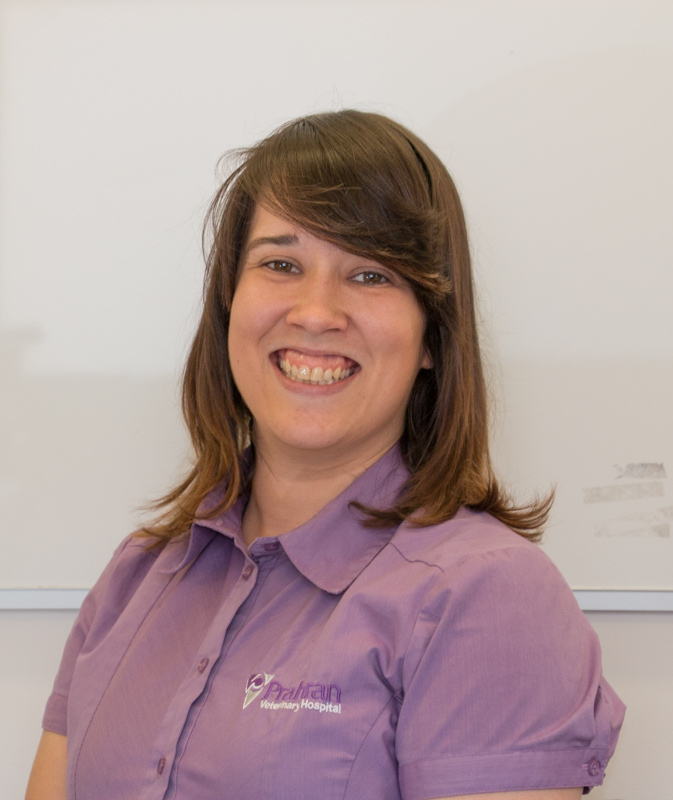 Sarah holds a Bachelor of Applied Science (human movement) and a Bachelor of Prosthetics and Orthotics and worked in the field of prosthetics and orthotics at the Royal Children’s Hospital before joining our practice in early 2007. Sarah helps with our pet ‘Slimmers Club’ and is a great person to ask about your pet’s nutrition. She has also developed a special interest in rehabilitation post surgery and gains great satisfaction in watching her patient’s regain their mobility and strength under her guidance. Sarah is the proud parent to two Bengal cats – Tamba and Aldo – as well as Elliot, an Italian Greyhound. Elliot developed a bone disease at an early age and has had a slow recovery from surgery, much to his and Sarah’s frustration. Fortunately, he seems to be on the mend now. Sarah takes the responsibility of caring for other people’s pets very seriously. 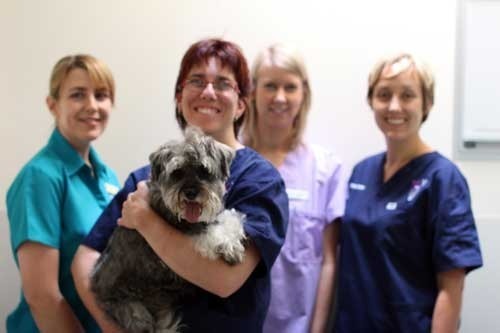 She becomes quite attached to our regular visitors and particularly enjoys providing nursing care to our hospitalised patients. Sarah is currently working part time.